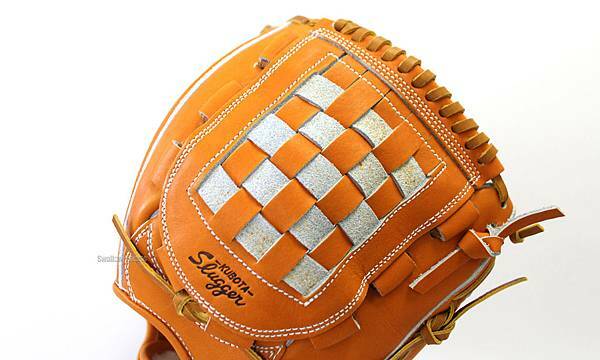 Japan time 18:00 release start!! 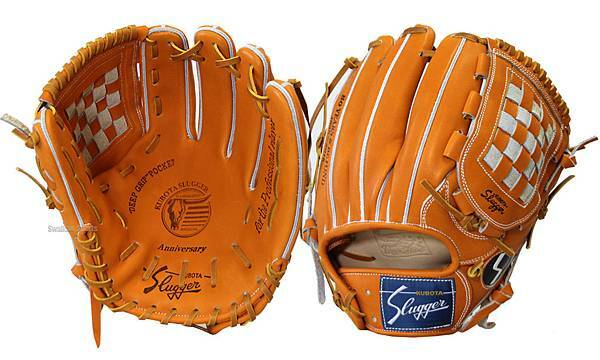 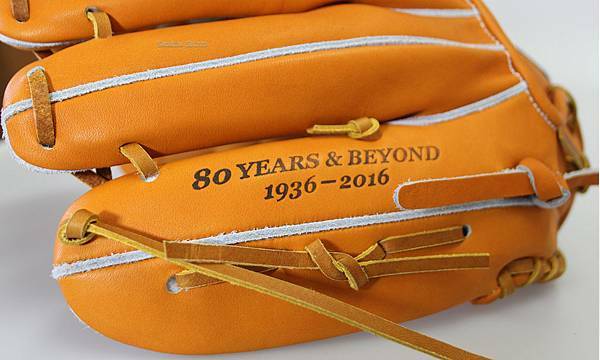 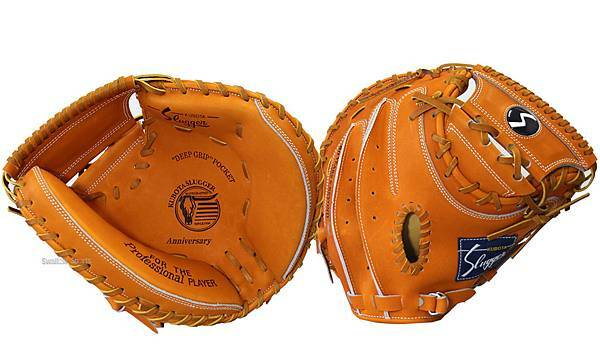 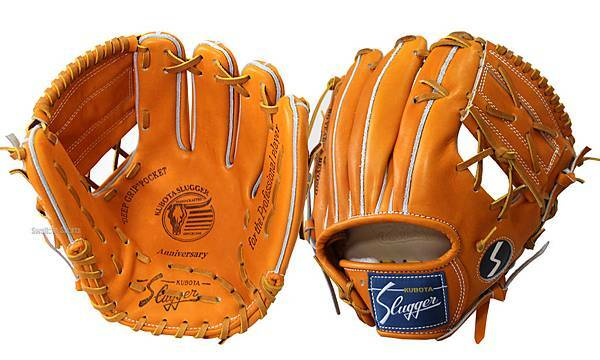 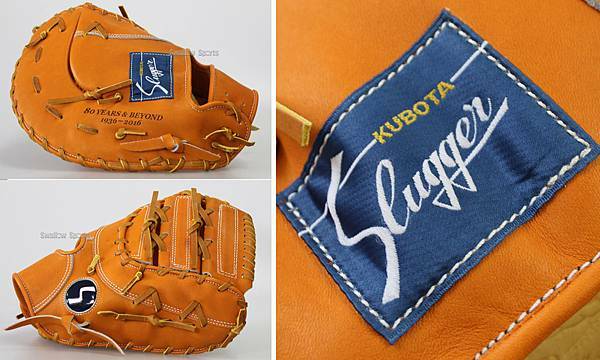 A limited reproduction glove of the 80th anniversary of super limited Kubota SLUGGER! 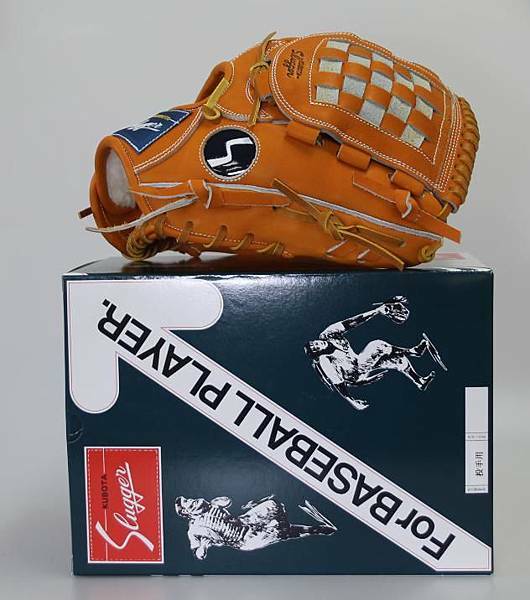 Other stores are the products which were sold out as soon as it released it! 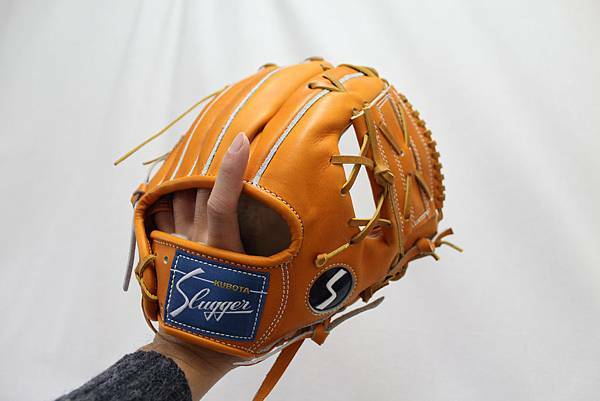 It releases it at 18:00 of the 12/1 Japan time and starts! 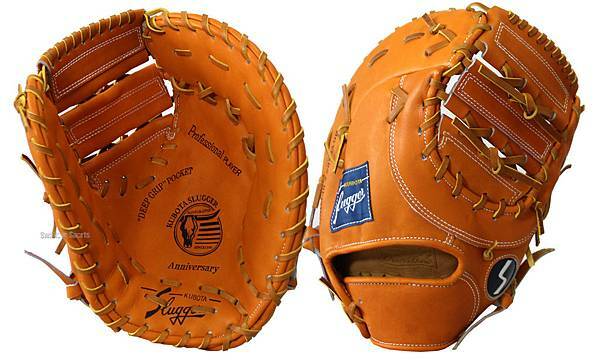 Please take your time with the picture posted. 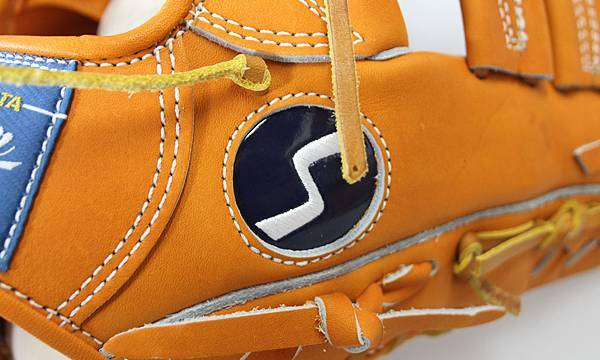 SSK's hardball glove that creates super play !